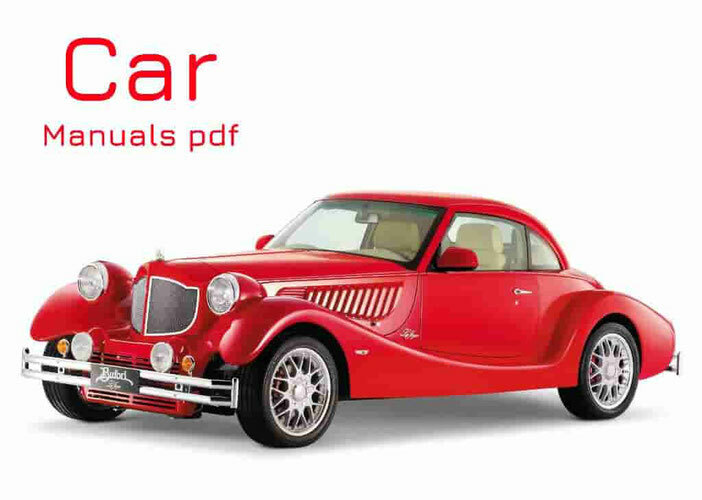 Trabant Car Manuals pdf & Wiring Diagrams above the page. German brand Trabant had a symbolic importance for his country in the postwar period. He releases it to the plant, which the authorities nationalized, after which decided to merge with the manufacturer Audi (Manuals page). Began production of standardized passenger models, the design of which is simple, and relatively low cost at all stages of manufacture. Preliminary model directly to the brand Trabant, was established in 1954, and its name came from the launch of the Soviet satellite government, which is in German and sound - Trabant. With regard to the volume of production, it reached 3 million. Copies, in principle, virtually equates it to the production of such well-known models like the Ford T or Volkswagen Beetle (Manuals pages). Exports were forged through Hungary and Poland, which allowed the transport of cars, as well as in other countries where capitalism was beginning to be adjusted: the Netherlands, Greece, Britain, Belgium, and even Africa. What can we say about the Soviet countries, this car was really a rarity, since at the time the import of the USSR practiced rarely. However, in the above-mentioned countries, Trabant gained extraordinary popularity - it now, remember and love.